Concerned Ape just Tweeted out that the anticipated version 1.1 of Stardew Valley is releasing on Monday. 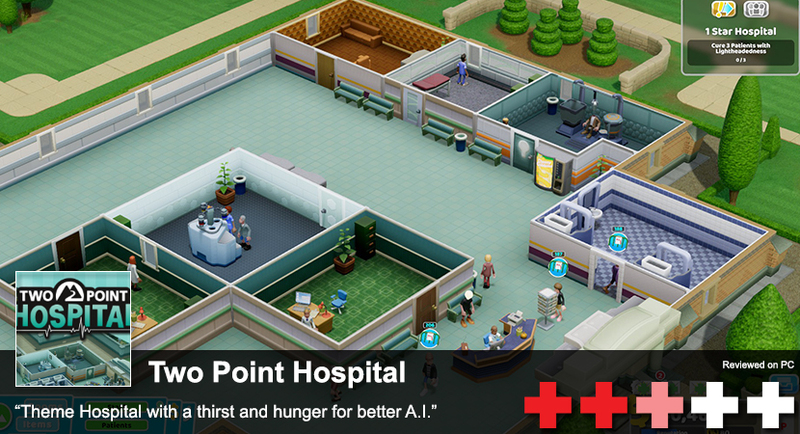 If you're dying to try it, you can opt into the current beta on Steam. 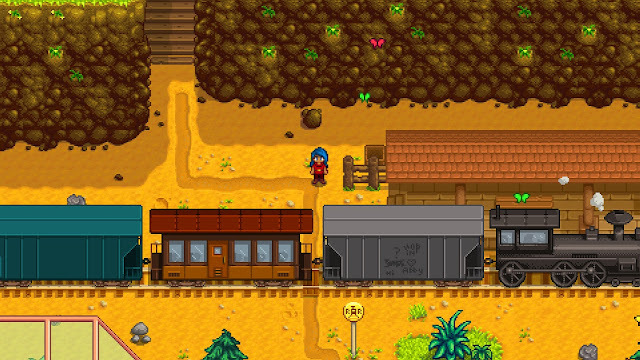 If you missed it recently, there's also a (buggy, but functional) mod for Stardew Valley that includes cooperative play.